Lorenz SZ40 cipher machine (TUNNY), National Cryptologic Museum, Fort Meade, Maryland, USA. 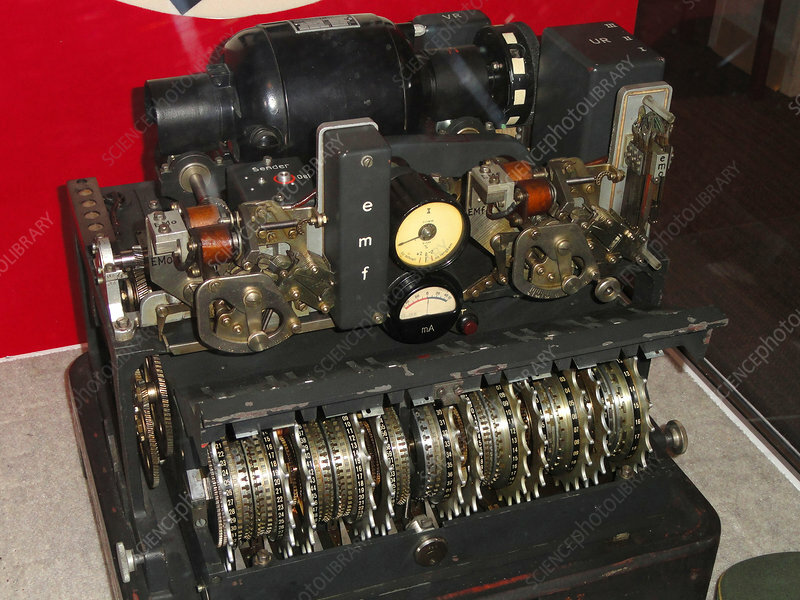 The Lorenz SZ40, SZ42a and SZ42b were German rotor stream cipher machines used by the German Army during World War II. They were developed by C. Lorenz AG in Berlin. The model name SZ was derived from Schlussel-Zusatz, meaning cipher attachment. The instruments implemented a Vernam stream cipher. British cryptanalysts, who referred to encrypted German teleprinter traffic as Fish, dubbed the machine and its traffic Tunny (meaning tunafish) and deduced its logical structure three years before they saw a machine.